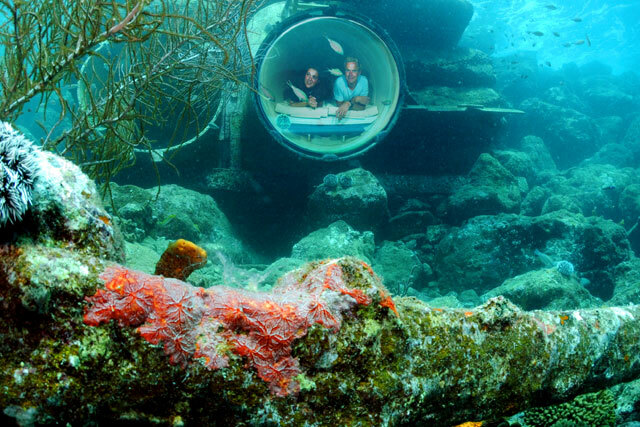 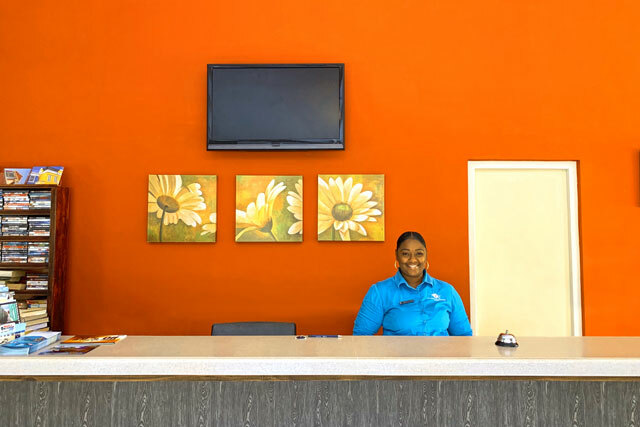 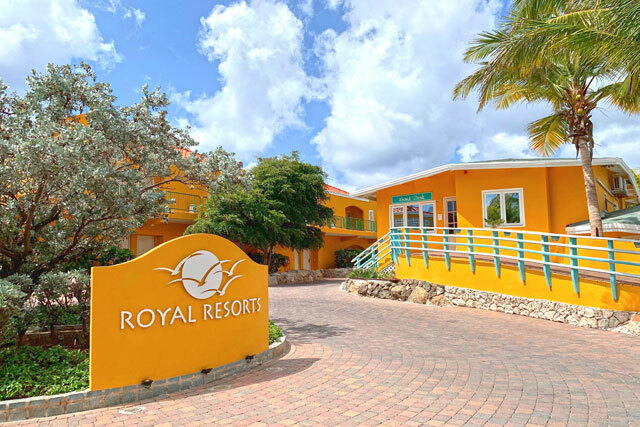 The Royal Sea Aquarium Resort Photo Gallery. 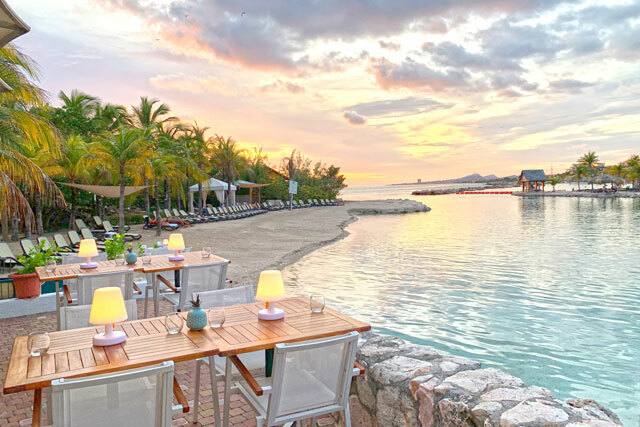 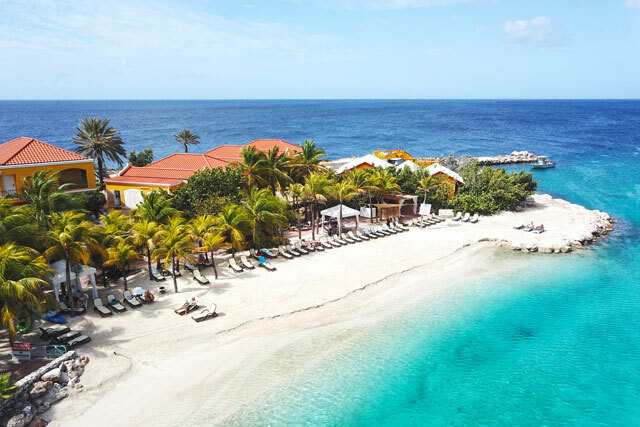 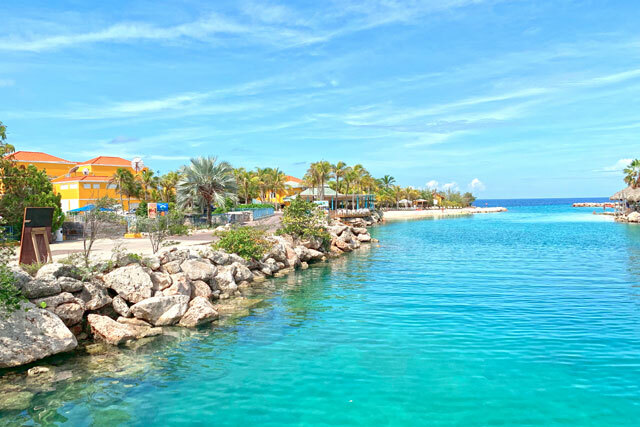 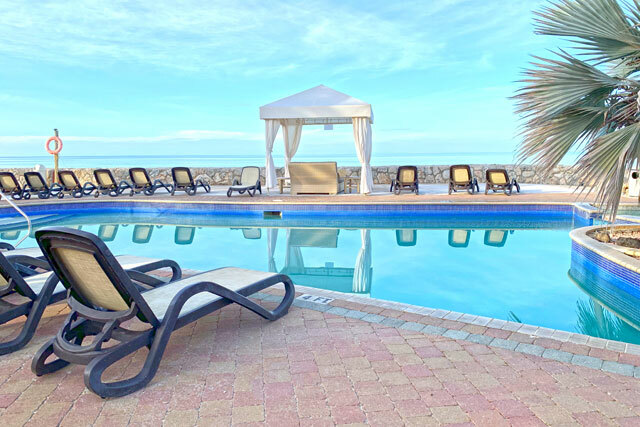 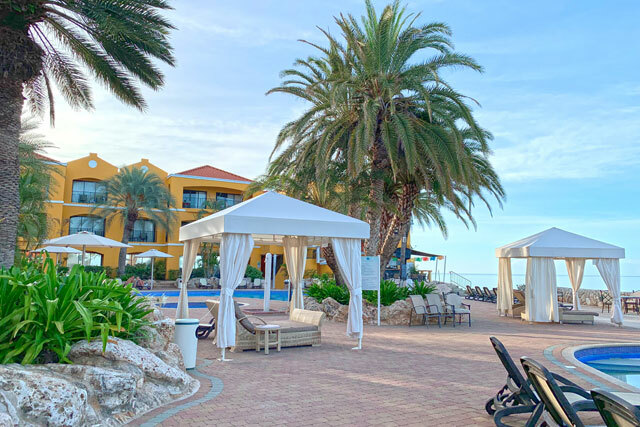 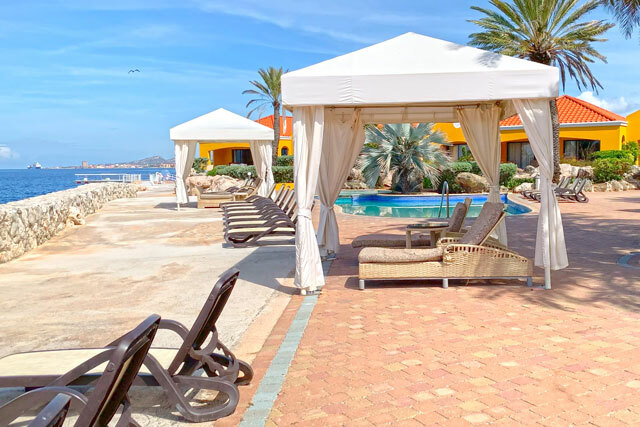 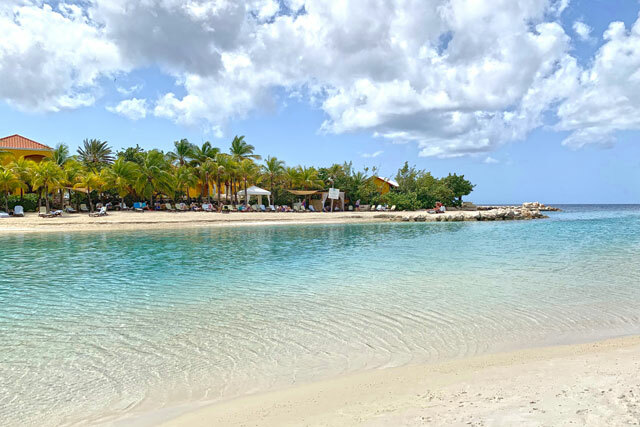 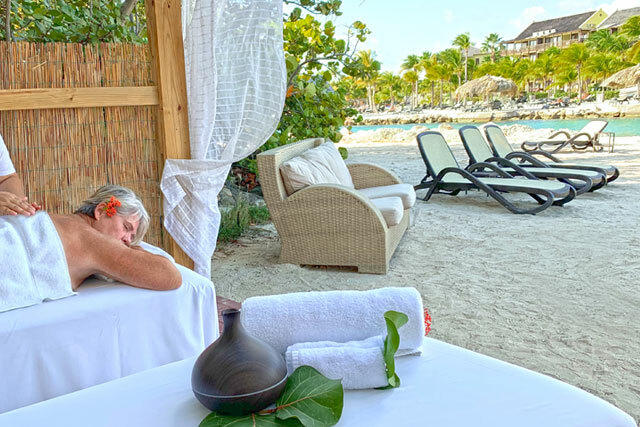 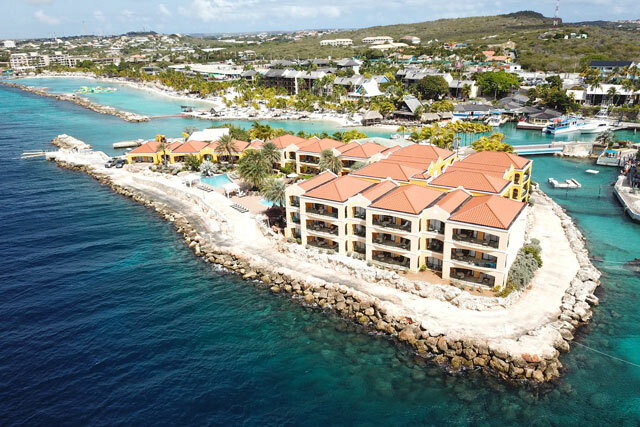 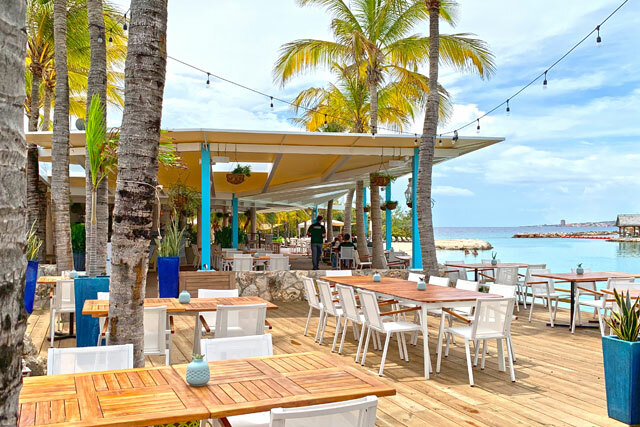 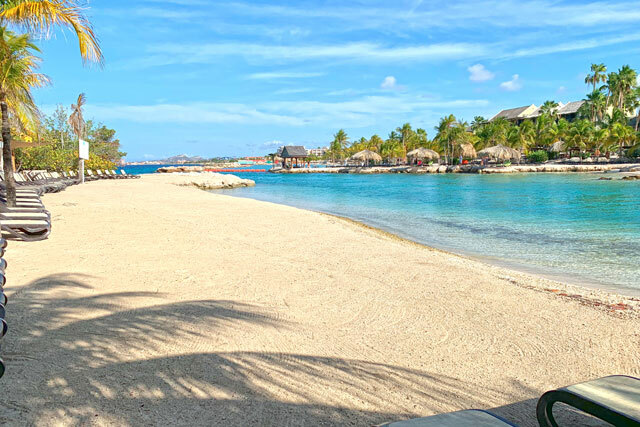 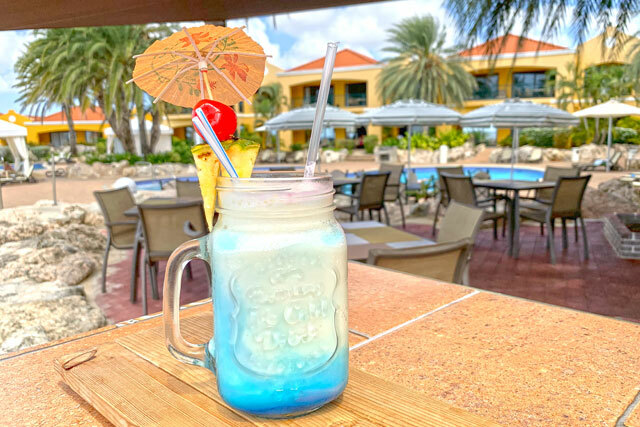 Due to its privileged location, The Royal Sea Aquarium Resort has a very unique ambience like no other resort in Curacao that makes the best option if you are looking for the perfect break-away from the every day. 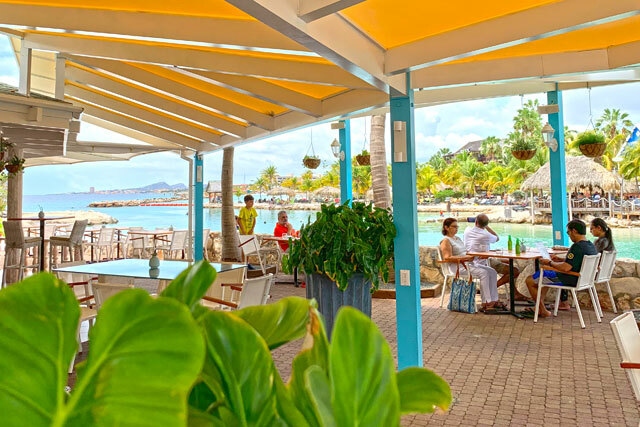 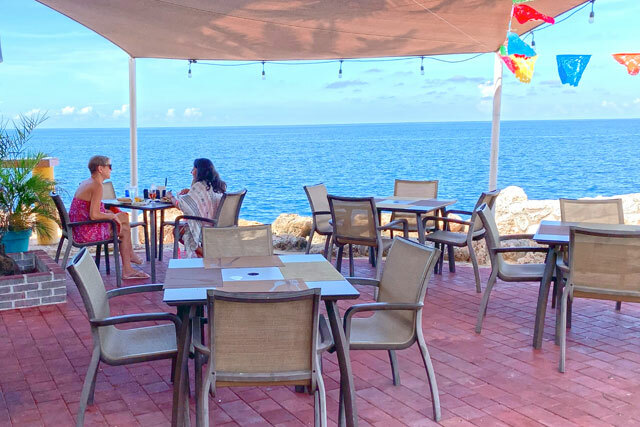 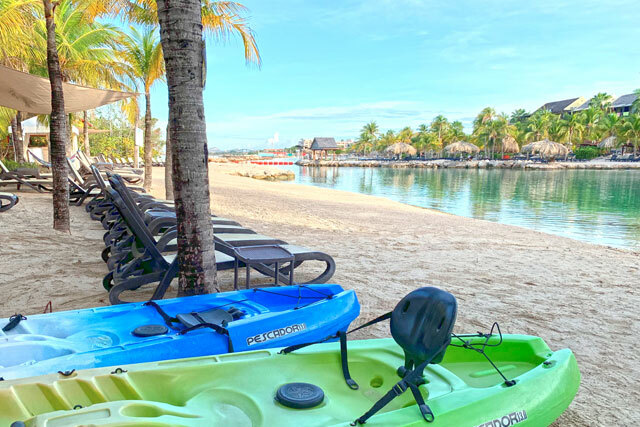 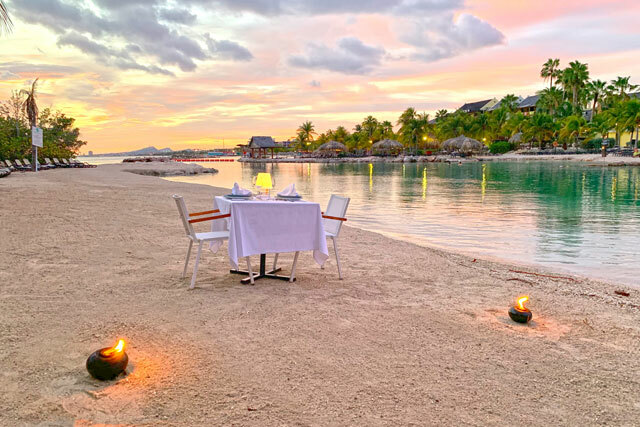 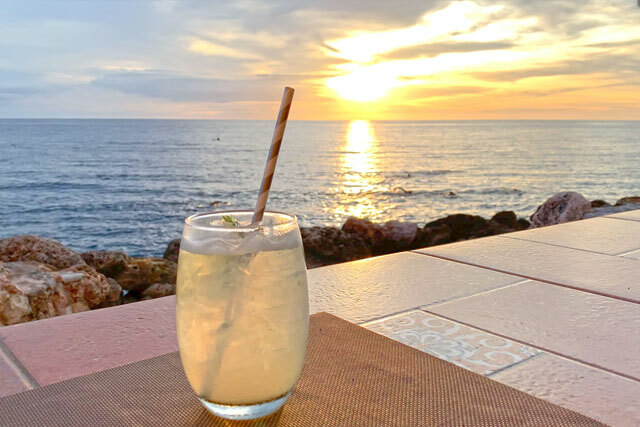 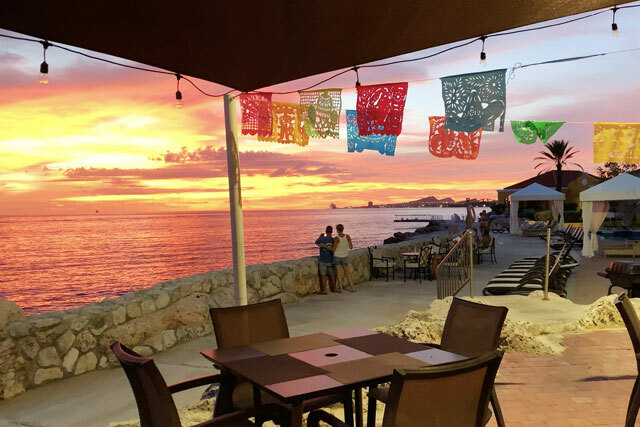 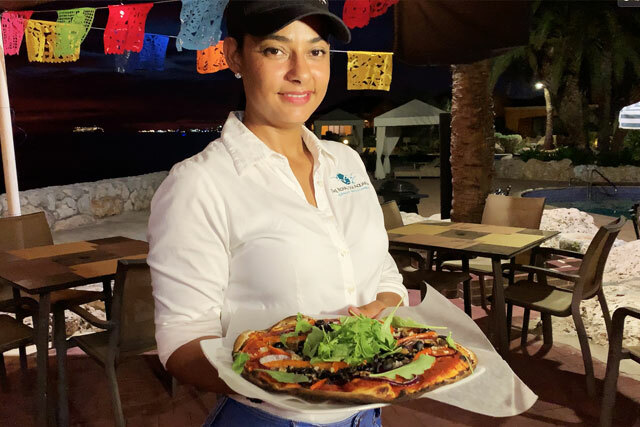 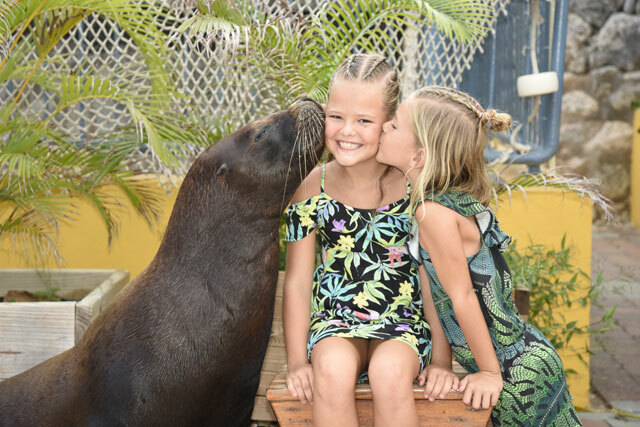 Come enjoy breathtaking sceneries, mouth-watering dishes, sea life instruction, an intimate beach and turquoise waters, come and experience what we call home. 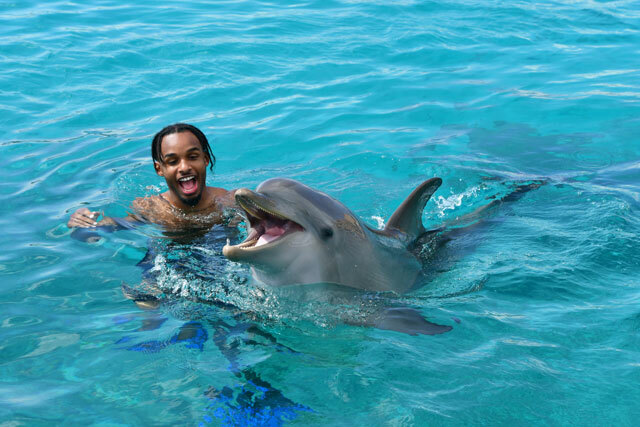 Please click on any of the thumbnails to enlarge the image.